Being pregnant is such an overwhelming time in a woman’s life. You worry about the baby, your own health and on top of that, you have to think about everything you put into your body. Your nutrition during pregnancy is so important and something that is often a struggle. Nutrition during pregnancy doesn’t have to be hard or complicated. Just keep in mind that you should be making the best choices possible for yourself and your baby. What To Do If Your Cravings Aren’t The Best Choices? We all crave food that isn’t good for us. It’s just part of being pregnant. So, what should you do if all you crave is chocolate or potato chips? I have some suggestions that will help you fulfill those cravings in the healthiest way possible. If you crave chocolate try eating some chocolate covered fruit. Chocolate covered strawberries or bananas dipped in dark chocolate are so tasty! You could also try eating a granola bar. These ones are my favorite and always take care of any chocolate craving I’m having. You can also read my post on healthy options to satisfy a chocolate craving. If you are craving salty chips try eating Pita chips with hummus or salsa. Pita chips are a healthier option than potato chips and hummus is delicious! If you are craving cake or cupcakes try eating a muffin. Just take a look on Pinterest and you’ll find so many tasty muffins that are also healthy. If you crave soda try having some ginger ale, sprite, water with flavoring or sparkling water. When we crave soda it’s usually the carbonation we are craving. 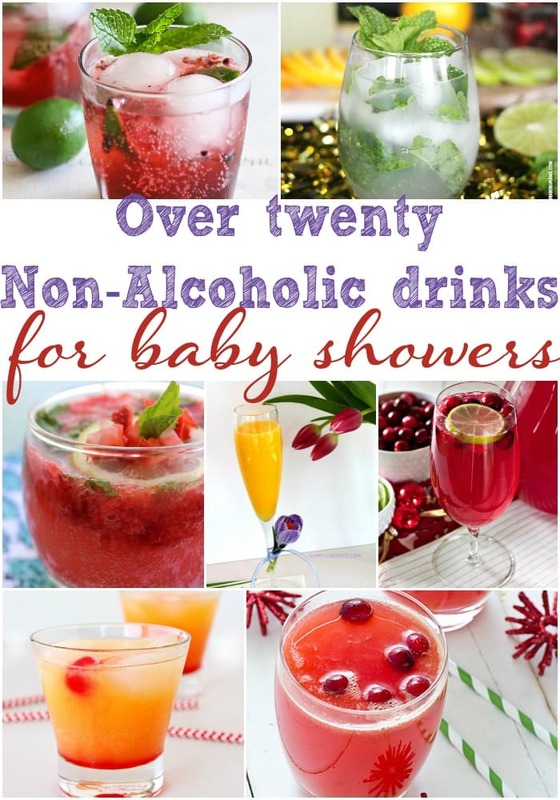 You could also try making some homemade kiwi-strawberry lemonade or apple cider. If you crave a sandwich try cooking up this grilled chicken sandwich. It doesn’t use lunchmeat but still satisfies the craving of having a sandwich. Keep in mind that you should talk with your doctor about any foods you are in question about. It’s also important to discuss your nutrition during pregnancy with your doctor. Each woman starts off their pregnancy at a different weight and BMI. Your doctor will be able to tell you how much weight you should gain during your pregnancy and how many calories you should be consuming each day. 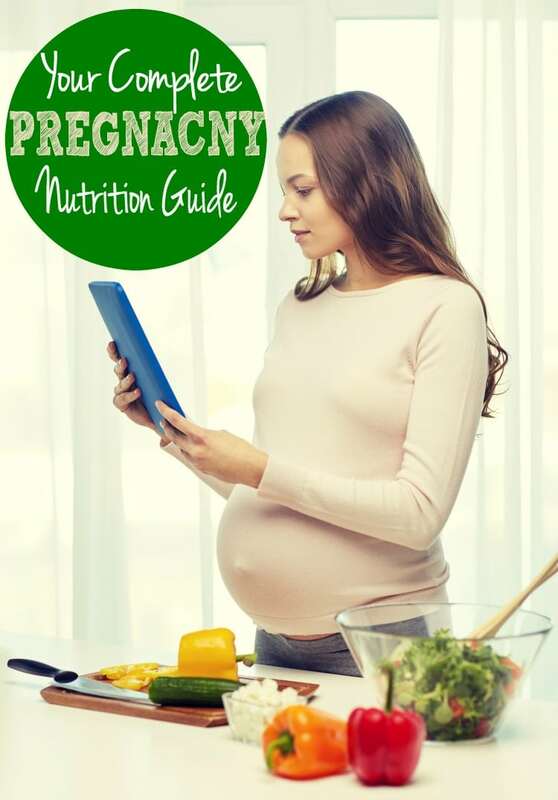 If you enjoyed this post on nutrition during pregnancy, make sure to check out some of my other popular posts.